Everything beyond these two goals is a bonus in my mind. 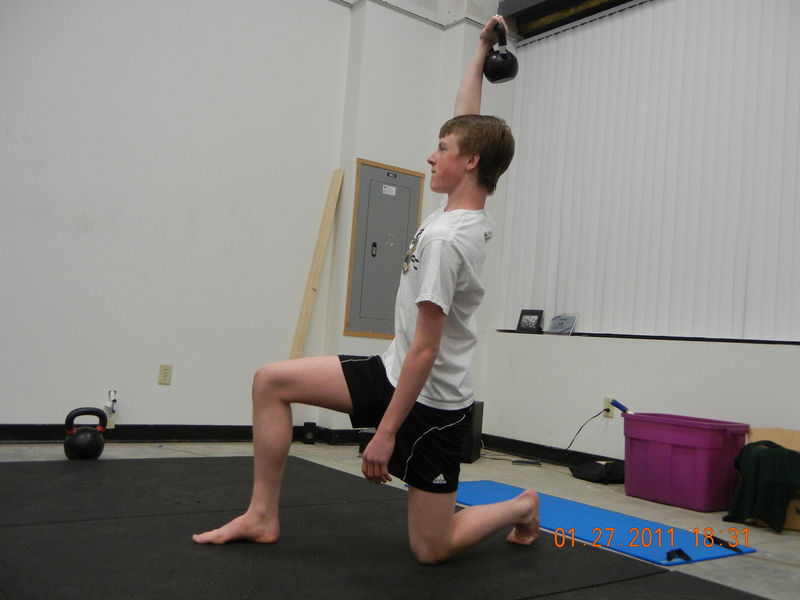 Ideally athletes want to get stronger, faster, and improve in their sports skills to accomplish their goals. 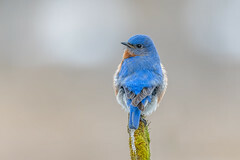 To achieve the bonus you must first achieve the first two goals. 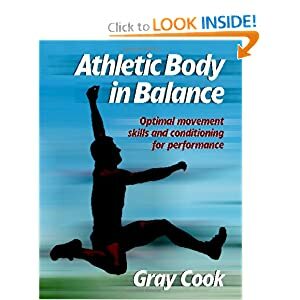 Because for one, you cannot achieve much without a solid foundation and two, you cannot do anything if you are hampered by an injury all season. MOST IMPORTANT – the exercises, drills, and movements carry over into the playing field, court and etc. Any athlete can work or be worked out until the point of exhaustion, but what was the carry over effect if any? Two of the foundational kettlebell exercises of the RKC is the kettlebell swing (see above) and the turkish get up (see below). Now do we use only kettlebells? Nope, but the majority of our training includes using kettlebells. Anything else we use (bodyweight exercises, battling ropes, TRX suspension training) is still used under the RKC System of training. 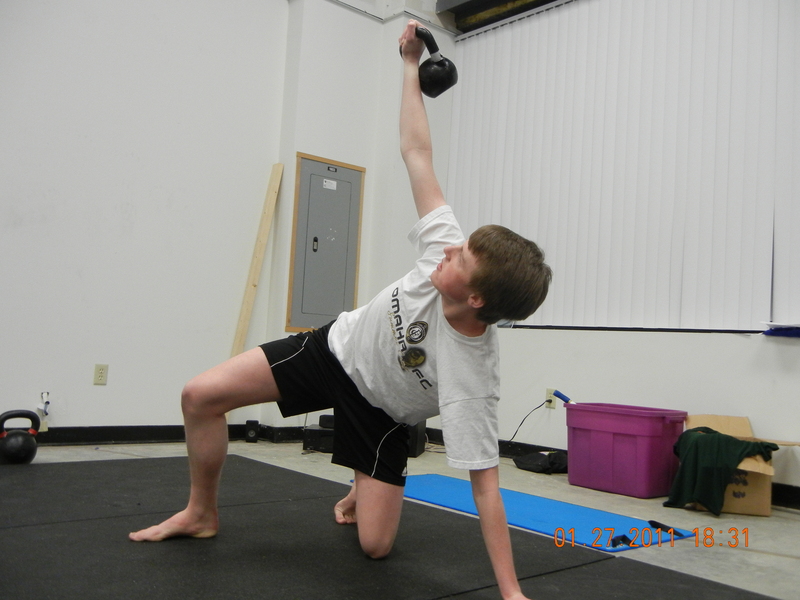 Why you ask that we use kettlebells over other conventional methods? 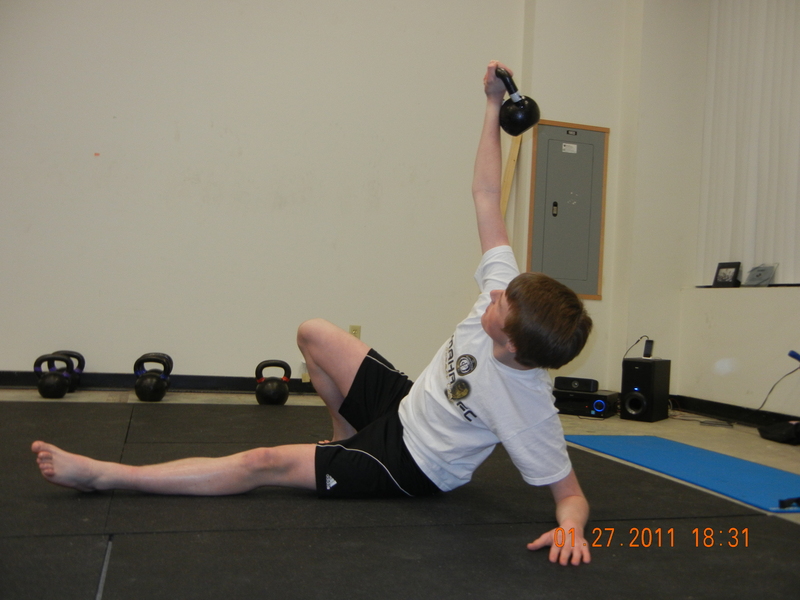 Because I have worked with athletes from as young as 10 years of age up to professional athletes and I have NEVER seen the type of response and carry over effect of training into the athlete’s sport that the RKC system of kettlebell training provides. The proof is in the pudding. If you need proof just ask the Indianapolis Colts and the Vanderbilt University Football and Baseball teams (just two immediate examples, there are many more). Ultimately if you want to prepare yourself for your upcoming season first take a look at your goals. Next you need to find a way to train that will help prepare you to achieve those goals. If what you are doing right now does not carry over into your sport nor towards you goals then you need to find another way to train in my mind. 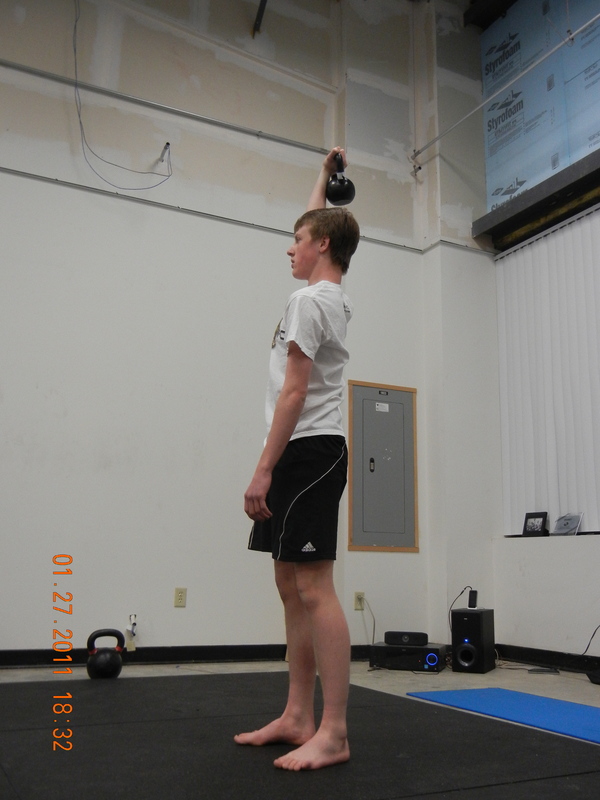 Mark Snow is a Russian Kettlebell Certified Instructor, Functional Movement Specialist, and Athletic Trainer. He and his wife, Nikki, own SG Human Performance. 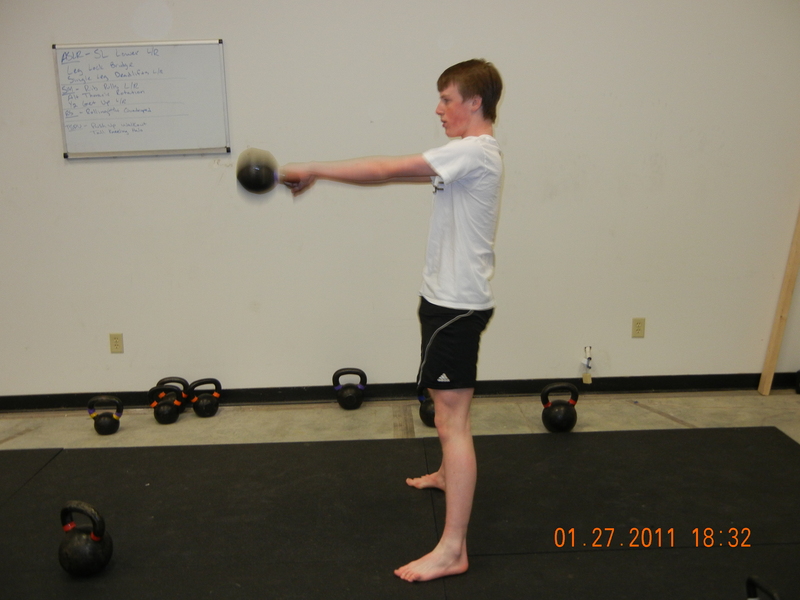 For more information on kettlebell athletics classes, semi-private training, or adult classes. 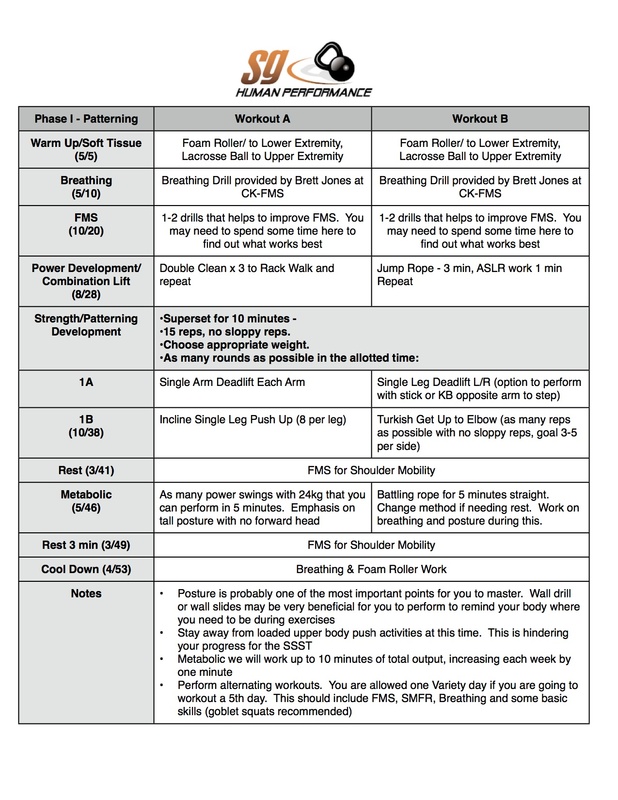 Check out http://www.sghumanperformance.com or email Mark at sghumanperformance@gmail.com.